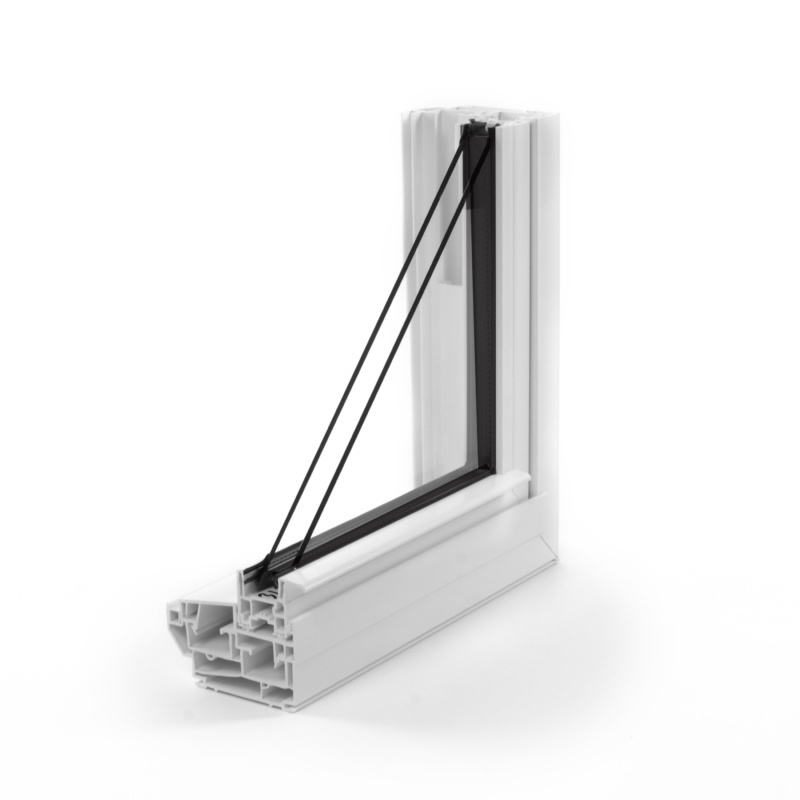 All windows feature highly multi-chambered profiles, reinforced where required for long life, no bowing and minimal thermal expansion. 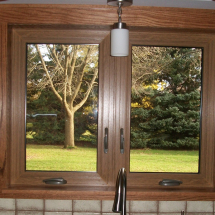 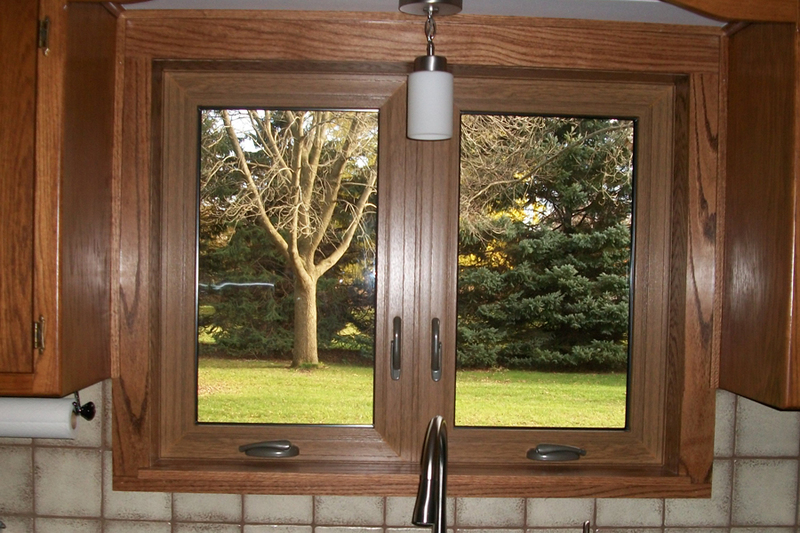 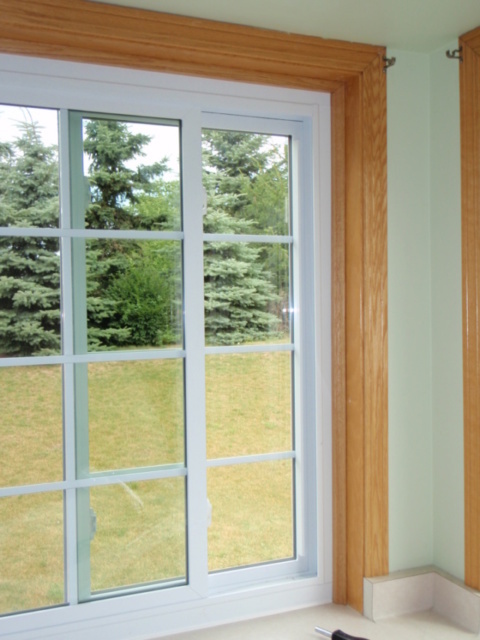 WASCO uses the finest Cardinal glass and selects the best North American style hardware for these windows. 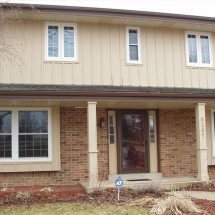 Engineered for the 2014 EnergyStar requirements and beyond, WASCO Premium Windows feature warm, multi-chambered frames for comfort and condensation resistance. 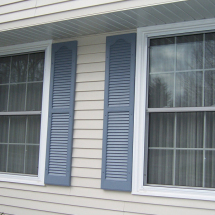 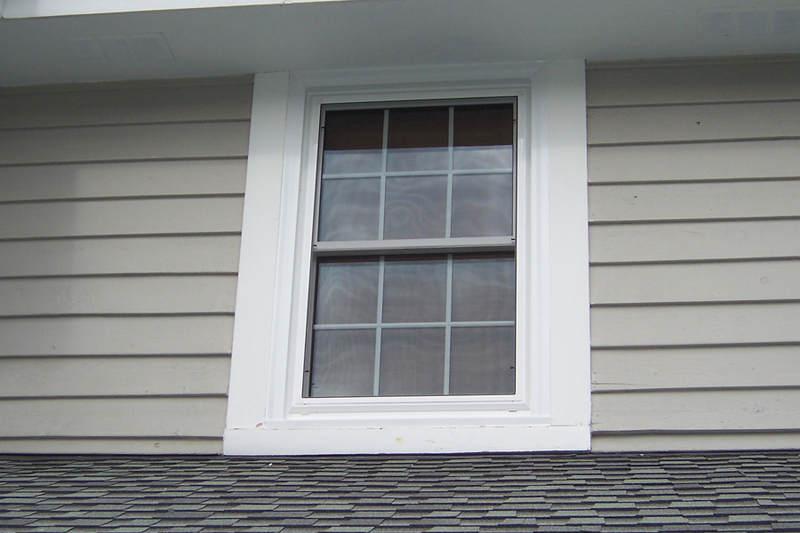 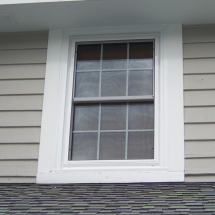 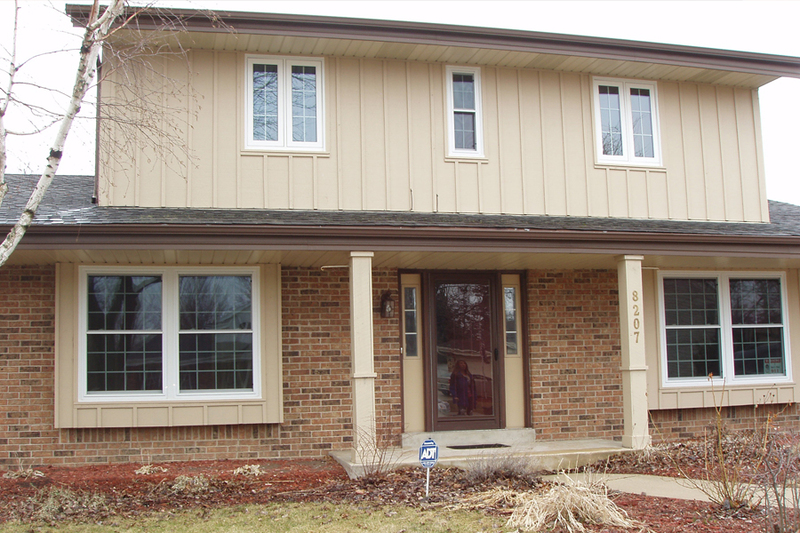 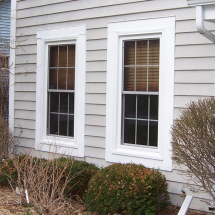 Premium windows include the WASCO System 700 Double Hung and System 700 Slider, as well as the 1400 Casement and Picture Window. 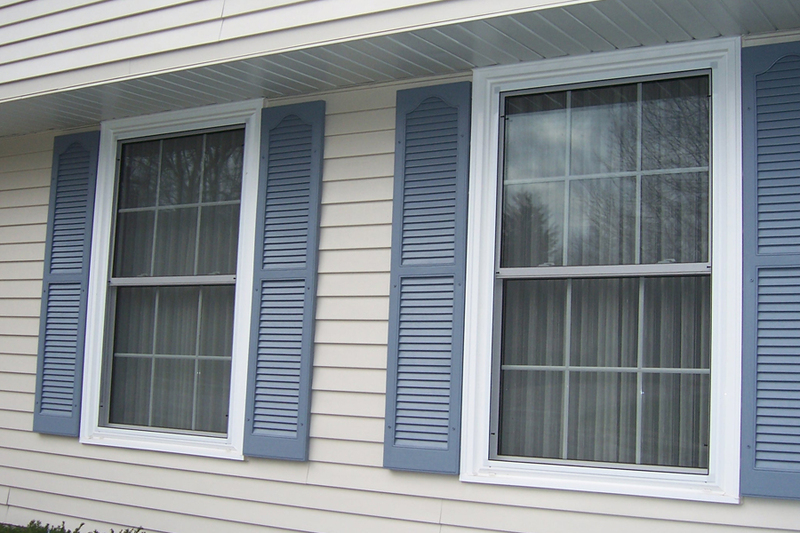 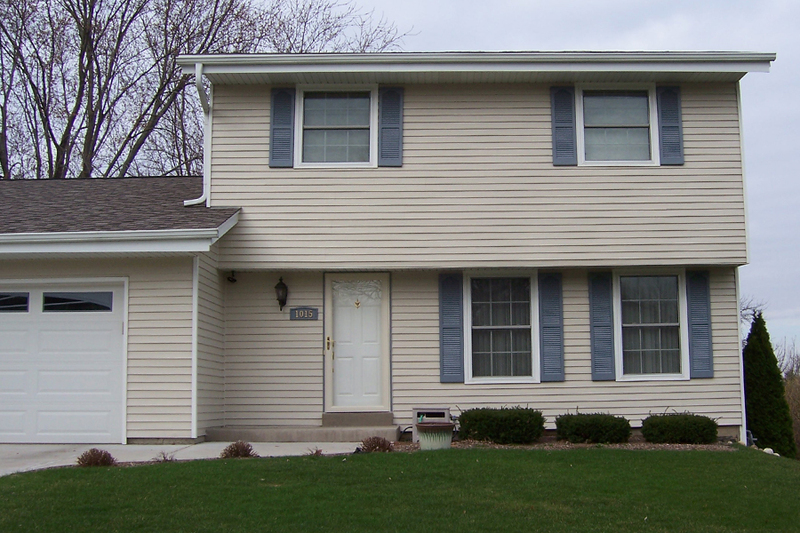 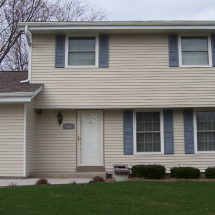 Wasco windows full line of custom windows. 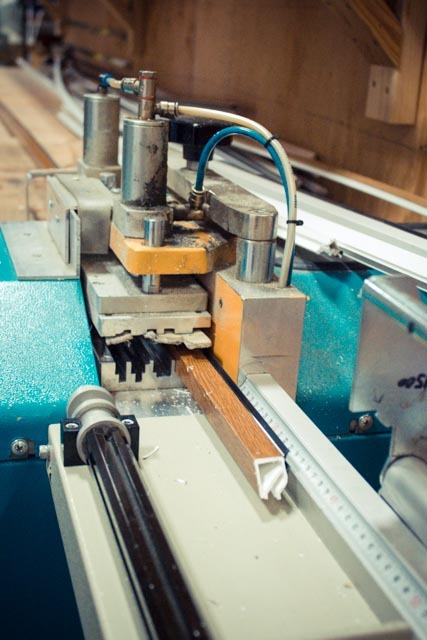 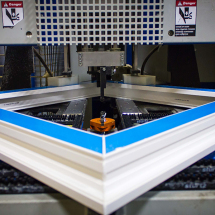 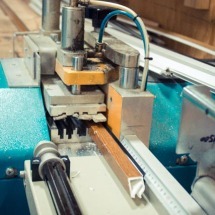 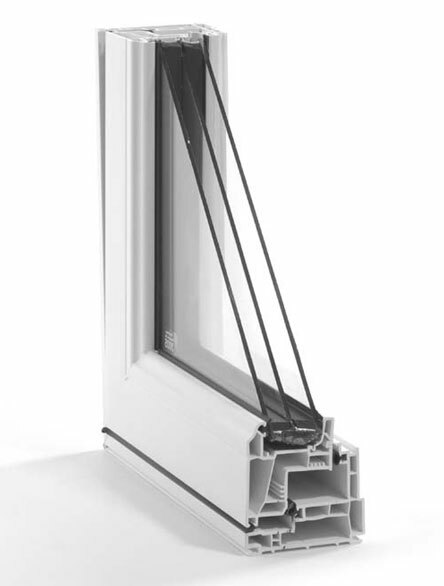 WASCO's windows are manufactured with world class technology. 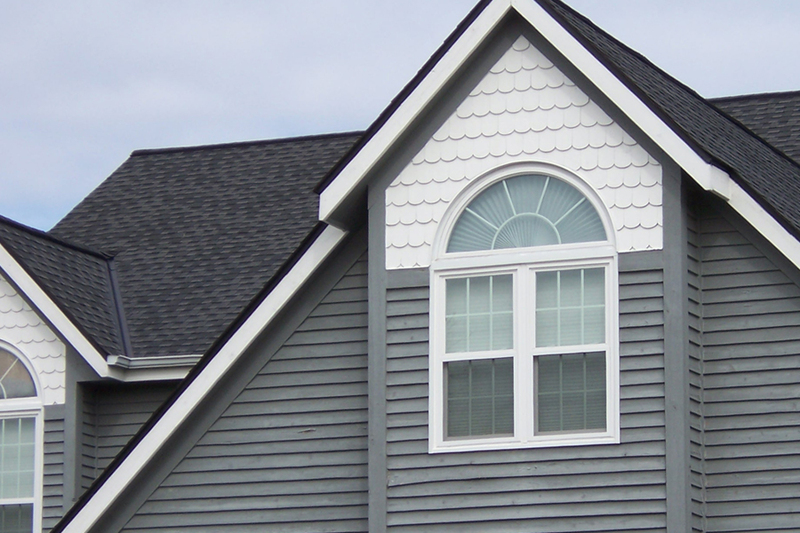 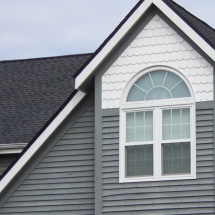 WASCO Premium Windows can work with any building material. 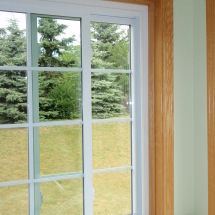 Beautiful views await through your new WASCO windows. 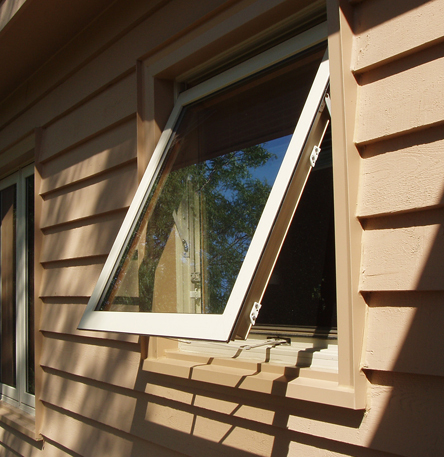 WASCO Premium windows are made with the highest quality materials. 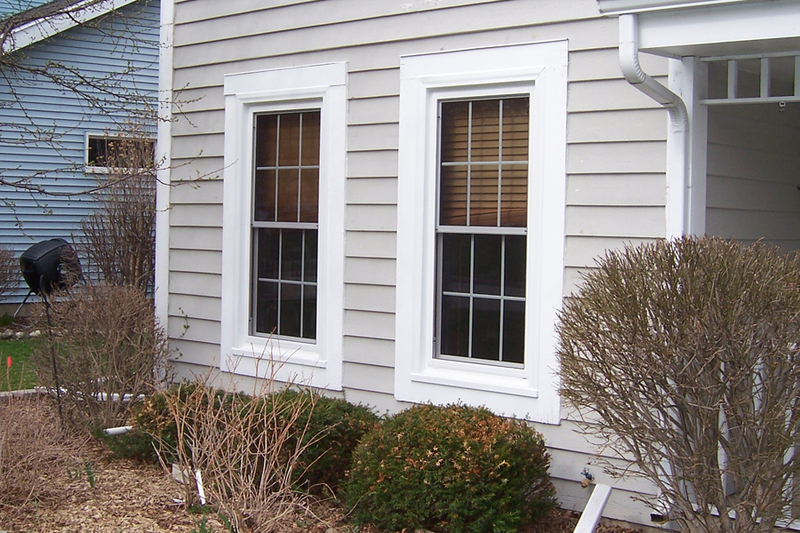 Windows installed to match the house. 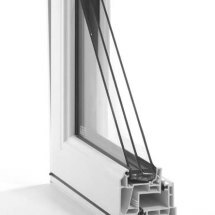 WASCO can install on new builds or existing homes. 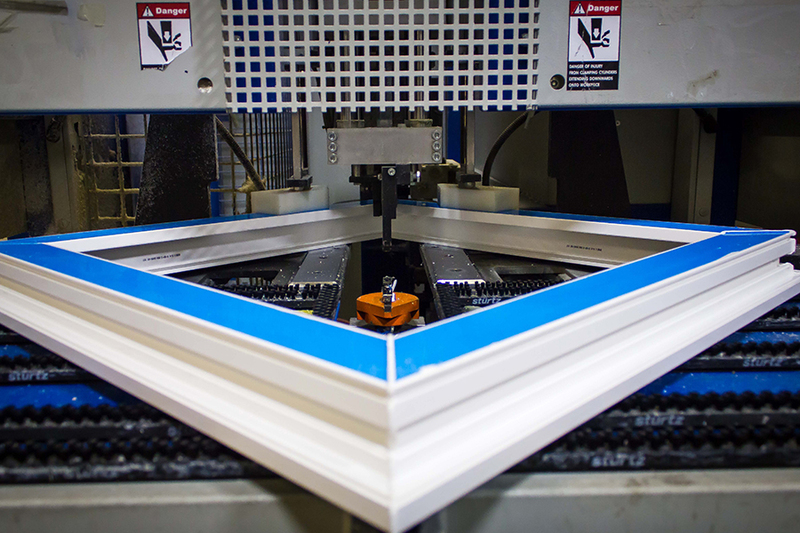 All the parts of the European line are manufactured in our Butler headquarters.